Your jewelry is part of you and your style, so leaving it behind may not be an option. Whether you’re a jet-setter or weekend road-tripper, here are some helpful safety tips from your travel-savvy friends at Diamonds Forever in San Diego. Choose sensibly. Pack light when it comes to your fine jewelry and take only the pieces you plan to wear while traveling and at your destination. The 5-carat diamond ring you save for special occasions? Might not be a good idea! The pearls that go with everything? Definitely! Make a list. Write down all the jewelry you take with you. Consider making two copies. We recommend you take one copy with you and store it separately from your jewelry. Leave the other copy at home or on your smart phone. We highly recommend taking pictures of each piece you plan to take with you. Carry it on. Never put jewelry in checked baggage. Instead, wear it or pack it in your carry-on bag or purse. If you wear it, take extra care by slipping a pendant you are wearing inside a sweater or turning your ring upside down so only the band shows if you are in a questionable area. Keep your jewelry with you. Put your jewelry in a favorite bag you’ll carry while traveling. Don’t leave your jewelry in an unattended car or suitcase. When checking into your hotel, don’t hand your jewelry bag to hotel staff. Carry it personally. Invest in a travel sized jewelry organizer to keep all of your jewelry untangled and in one place. Most organizers will have special compartments so it’s easy to see what’s missing. Insure it. Diamonds Forever can expertly appraises your fine jewelry so you can have your jewelry insured against loss, damage, theft and mysterious disappearance wherever your travels lead. 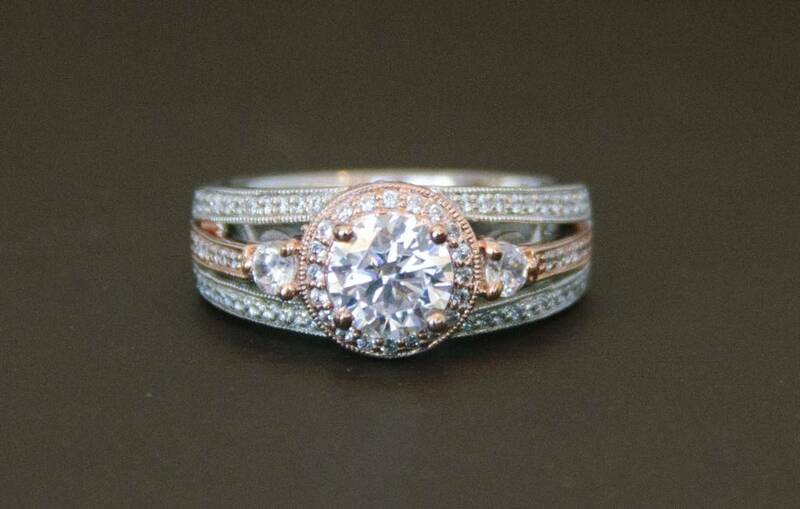 So take the first step to getting your jewelry insured and let us help you choose the right insurance. Then relax and have fun on vacation! If you are interested in having us appraise your fine jewelry or luxury watch, give us a call and set up your appointment today! We can appraise your treasured items while you wait or you can choose to leave them with us and pick them back up when it is convenient for you.